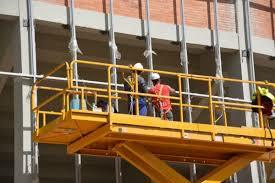 This covers practical and theory training for working safely at heights. 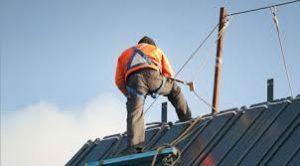 It is aimed at providing the knowledge and skills required to work safely and comply with current WHS legislation. We only conduct training at work sites. This requires a suitable area for the practical and theory training. 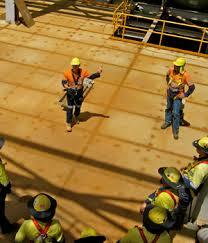 Nationally recognised training delivered under a third party agreement with Tectra Australia Pty Ltd (RTO No. 40889).